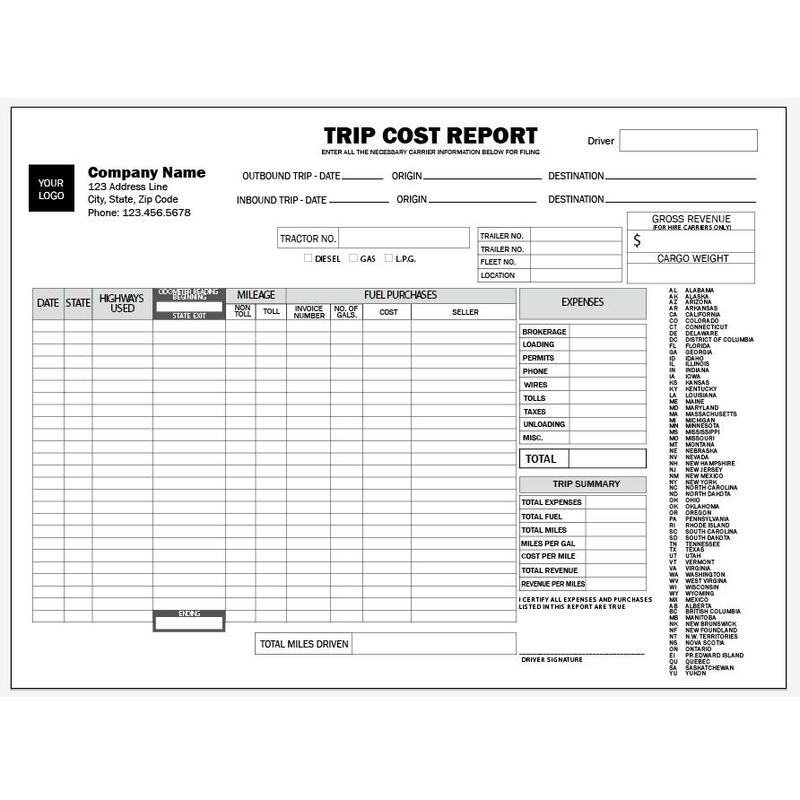 This is a Trip Cost Report Envelope commonly used by truck drivers to track expenses and log trip details. 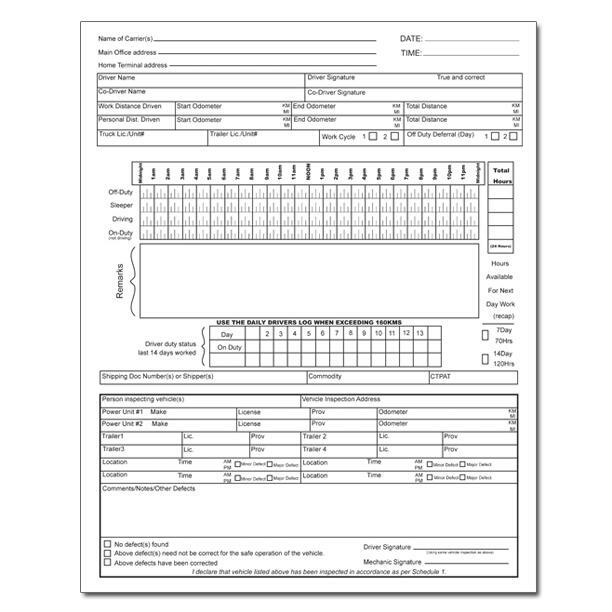 You have the option for a white or brown envelope printed with black ink. 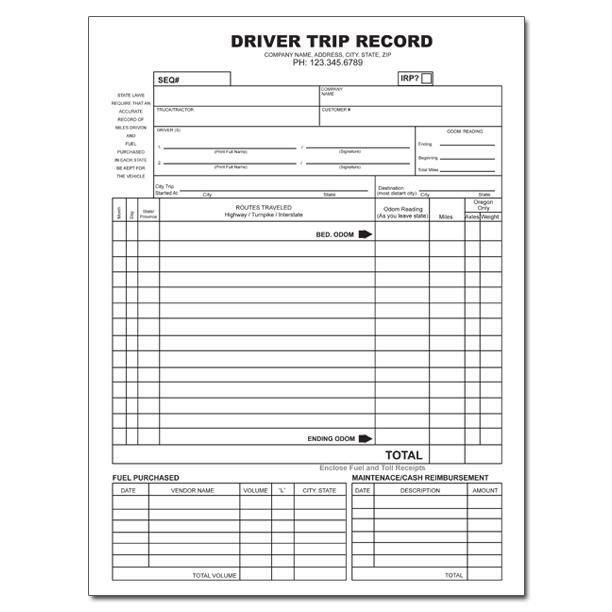 Trckers will find this product very useful as they travle from state to state. 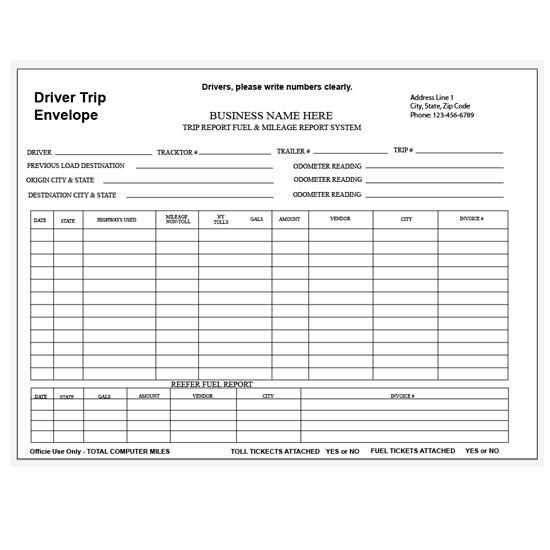 We also do printing of your own usnique designs on one or both sides of the envelope.